Behind every successful Web presence is a strategic, persona-driven keyword strategy. Keywords are also an essential part of your inbound marketing strategy, especially when they align with what your buyer personas are seeking. "But that doesn't mean pay-per-click (PPC) doesn't have a place in an inbound marketing strategy," writes Lindsay Kolowich of HubSpot. "PPC can be a great complement to your organic search optimization efforts to help you maximize reach." While PPC certainly has its place, like any marketing channel, there are also problems associated with PPC. 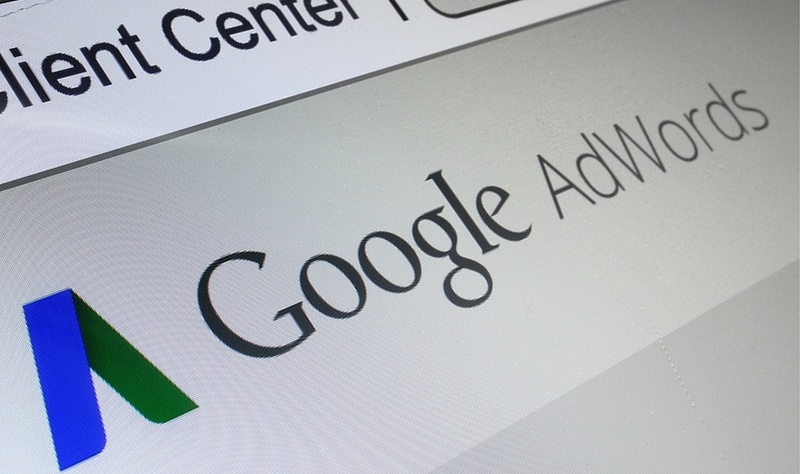 In today's post we're going to look at four common mistakes B2B marketers make with Google AdWords and how to solve them. Of course any AdWords effort will comprise keywords, ad groups, goals, objectives and campaigns. However, it's critical that marketers are able to target their audiences specifically. Take for example an industrial safety gate company. A consumer may be looking for "safety gates" for children in his or her search, while a B2B customer may be looking for an industrial version. The solution to this is to qualify the search term by including "industrial safety gates" in the ad copy to reach the right audience. Put simply, CTAs prompt your visitors to take action. The action can be anything—yes, really—as long as it empowers your audience to click on your CTA and learn more about what you're offering. While your CTA doesn't need to include a sales pitch, you must ask or direct your audience to take the next step if you want them to convert. Take your landing page for example. If your landing page isn't composed of action-oriented content, you may fail to move your lead further down the funnel. Think about what it is that differentiates your product or service from other providers and capitalize on that to develop compelling copy for your landing pages. Doing so will help your prospects gain a better understanding of what your business can do for them. Finally, you must put a little motivation behind your headlines if you want your prospect to take action. Whether you're promoting an upcoming webinar series, conference or free trial, the anatomy of an effective landing page consists of a hero image, benefits you're offering, compelling copy and, of course, a headline that encourages your prospect to convert. This can be as simple as "Download: The Definitive Guide to SaaS Marketing." As long as you put some action or direction in your strategy, you'll be that more successful with your AdWord campaigns. And don't forget to personalize your message based on what your persona may be looking for in a service. This way, you will have a greater chance of resonating with your audience. Negative keywords are a great tool to improve the targeting of B2B adwords campaigns. Negative keywords allow you to tell Google exactly what keywords you don't want your ad to align with. If you're looking for resources on negative keywords in more detail, check out this great post from WordStream. Setting goals is important for two reasons. The first is that without them you'll never be able to measure whether your campaign was a success, or at which stages of the funnel it might not have worked as well as you would have liked. The other is that without these historical benchmarks you won't be able to properly optimize your campaign moving forward. These goals will likely be a combination of how many leads you want, your cost per lead, and how much revenue you expect to generate from that spend, looking at lead-to-customer conversion rates within PPC as a channel.